Here is an exciting option to add to your morning sports/half day programs for parents that would like their children to experience all aspects of camp. Campers may sign up for this afternoon program if they are signed up for any Winding Trails Half Day camp that ends at noon. 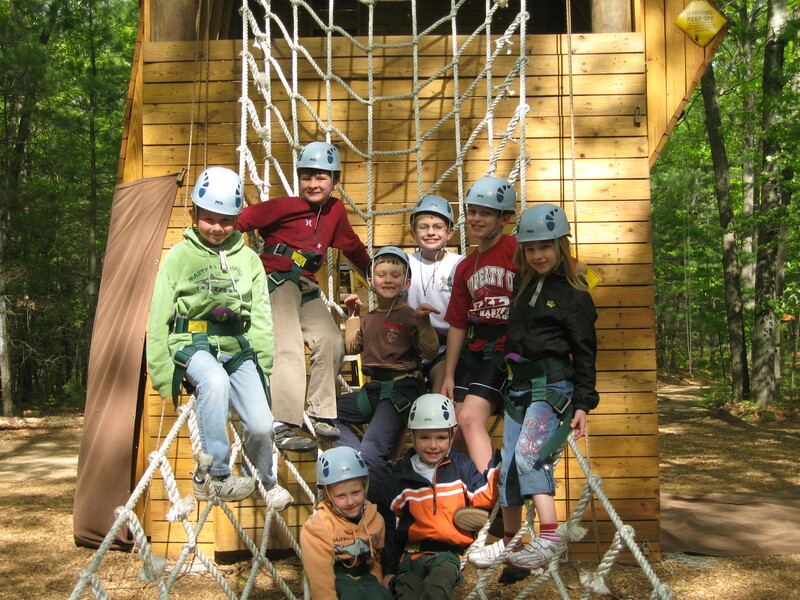 This will include all the best from our sports/half day camps in the morning combined with an afternoon filled with fun and adventure at Archery, Boating, Nature, and more. The fun and excitement is here for you! So what are you waiting for? Get out and PLAY! Transportation provided from our summer day camp buses (no additional cost) and campers can attend early and late program ($30.00 per week for either) if needed. This program will be run as part of our ACA accredited day camp and CT State Licensed Day Camp.